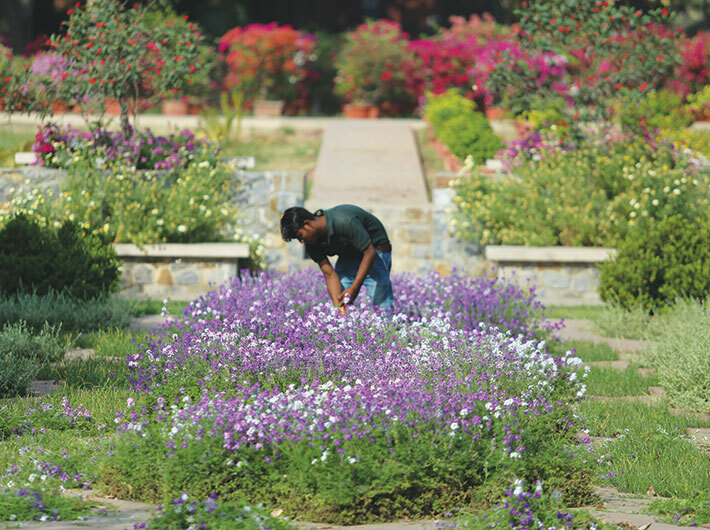 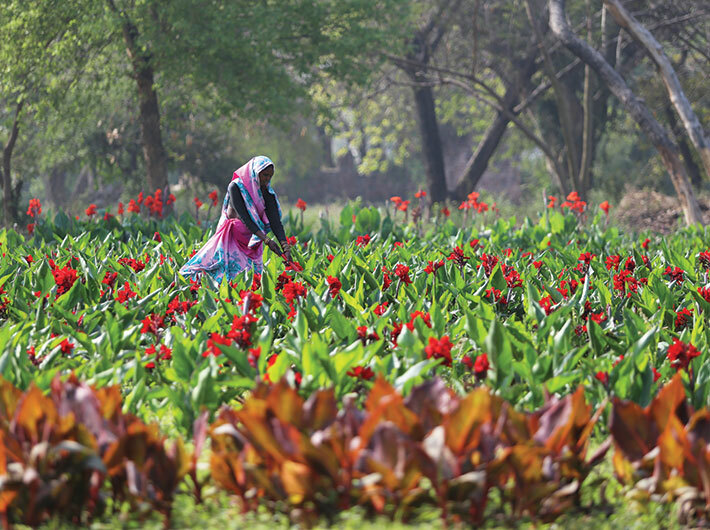 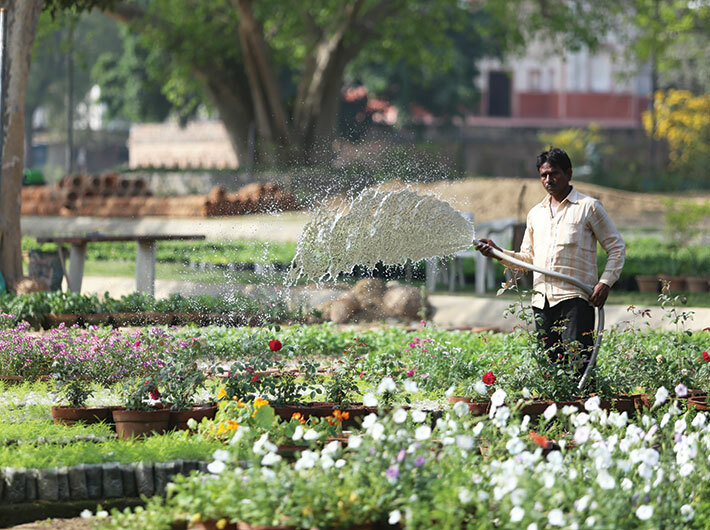 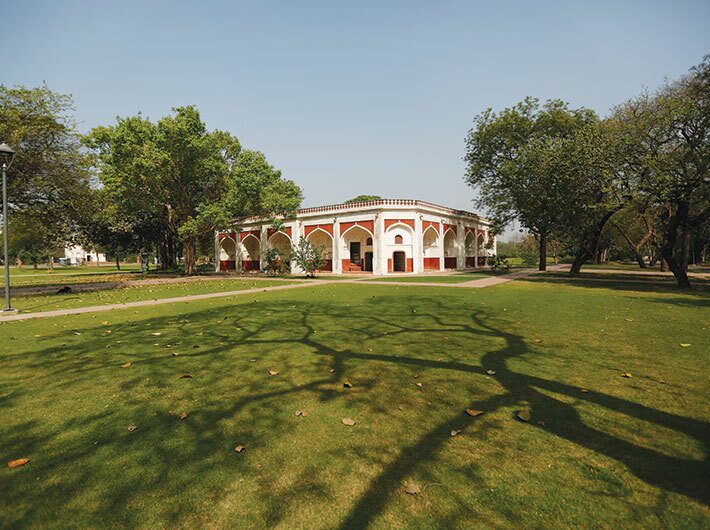 The work on Sunder Nursery, a lush green refuge from urban chaos in central Delhi, started in 2007, when the Aga Khan Trust for Culture (AKTC) undertook a conservation and renewal project. 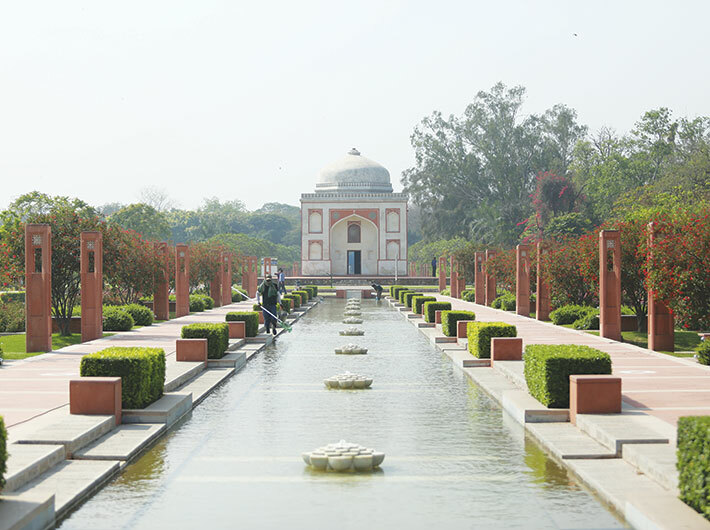 The 90-acre complex houses 15 monuments (out of which six date back to the 16th century), over 300 varieties of trees (making it Delhi’s first arboretum), lotus-shaped marble fountains, sandstone pathways, water bodies, an amphitheatre and a bonsai enclosure. 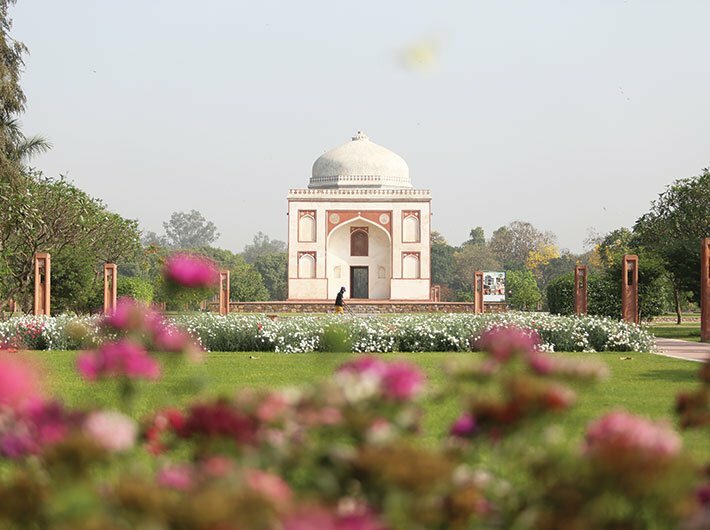 Right next to the park sits the majestic Humayun’s tomb. 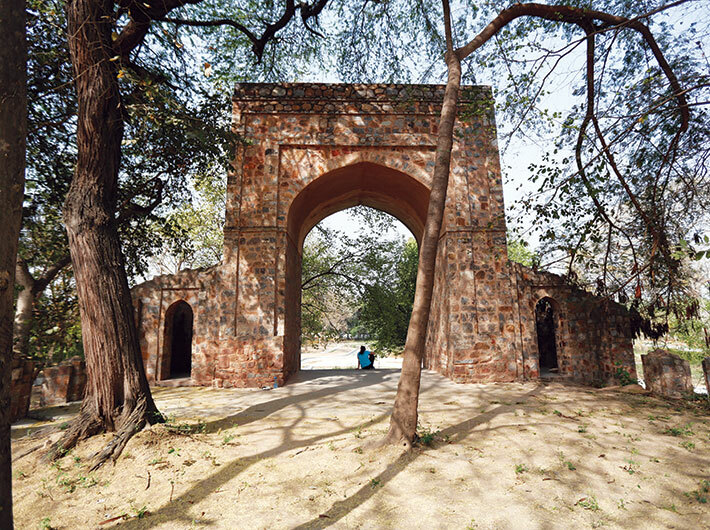 Ratish Nanda of the Aga Khan Trust for Culture (AKTC), the man behind the mission to restore what has come to be known as Delhi’s ‘Central Park’, spoke to us about the effort.